The Saunders & Lingard team who are based from Paignton and Newton Abbot, and cover from Torquay to Teignmouth, and Dawlish to Dartmouth, know just how important it is to provide properties on their books which offer home office solutions. Analysis from the TUC has shown that nearly a quarter of a million (241,000) more people work from home than 10 years ago. Whilst the freelancing trade body IPSE reported in February of this year that there are 2 million freelancers in the UK – 1.77 million of whom work freelance on a full-time basis. 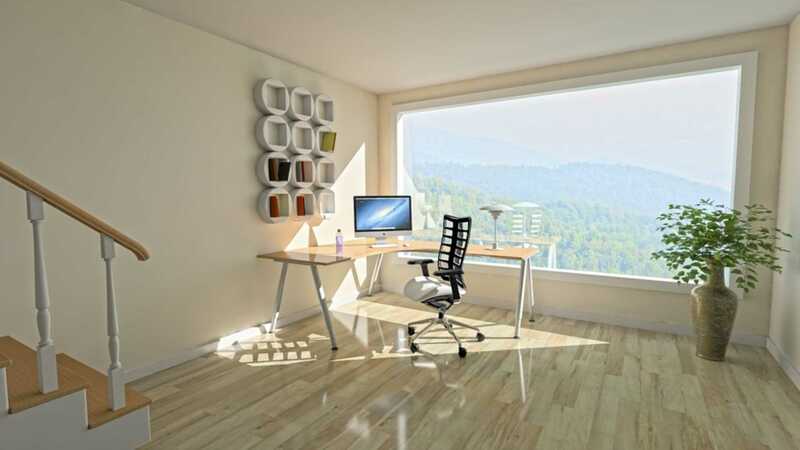 Therefore properties are starting to mirror the need of this homeworking boom. Many of our properties offer the perfect solution for working from home, such as our Galmpton based village home which has a small annex...perfect for a home office or our brand new instruction in Torquay which already has an office in the property, ready to go! A new property on the team`s books in Newton Abbot also has a ready to use home office (with separate access). So whatever your needs for any type of space, talk to the Saunders & Lingard team about what property could suit you! Refreshing and unique, Saunders & Lingard are looking forward to helping their customers open the door to a better kind of estate agency. Article contributed by Francijn Suermondt, Rabbit Attack PR.